After working or spending time in leisure our body and mind need rest which is why we sleep and if you don’t let your body rest then you’ll suffer from uneasiness, headache, and body ache for the next whole day. Sleeping for 6-8 hours is a good healthy habit that everyone should imbue themselves with. Sleep plays a more vital role than you think it does. During our sleeping hours, your body doesn’t play dead. Instead, it still works to maintain better physical health and also supports healthy brain function. If you are still finding the reason you feel stressed and always aggressive, deprivation of sleep is the reason behind it. 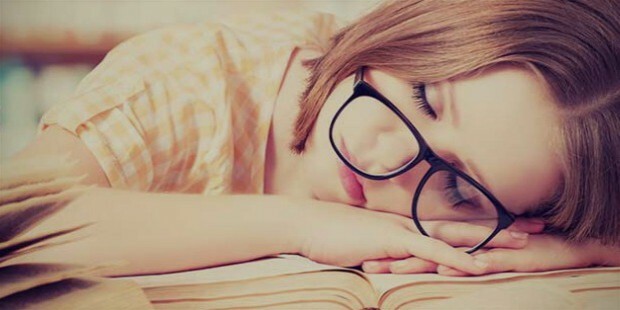 Sleep deficiency can cause blurriness in the day and could also raise various chronic health issues, and according to reports it has been found that lack of sleep can also cause a loss in concentration which mostly leads to dangerous accidents. Not just that but if you won’t sleep it will affect the way you think, work, react and get along with people you meet. You might feel impulsive, angry and have to deal with several mood swings. While it takes some people to sleep in 5-10 minutes, some of us, on the other hand, take more than an hour. But do you have any idea that with one technique you can fall asleep in less than a minute? 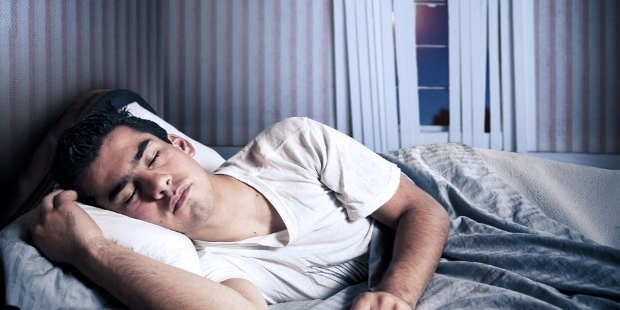 Is sleep deprivation running your social and personal life as well? Then you should go for quick sleep technique of Dr. Anderweils. Another name for this technique is the 4-7-8 technique serving like a natural tranquilizer for our brain. The technique works like magic for people who always feel stressed and anxious. Dr, Weil suggest using this technique as a way of meditation and to perform this technique whenever dealing with stressful situations. This will lower your stress level and help you gain the momentum back in your life. Next time you feel impulsive, drowsy or even anxious try this technique to calm your nervous system. Here’s a right way to do it. Place your tongue’s tip on the skin touching your front teeth and don’t move your tongue off from that place through this whole technique. Now after that exhale little louder by making a whoosh sound from your mouth. After exhaling close your mouth and this time inhale silently not from the mouth but from your nose and keep inhaling counting till 4. Don’t exhale until your count doesn’t end till number 7. After count till 7 exhale once again by making a whoosh sound and count the number 8. In this last step inhale and exhale like you did before for about 3-4 times repeatedly. You can also watch some video tutorials to understand even better.